Staying on top of events and paperwork that comes home from school is no easy task. 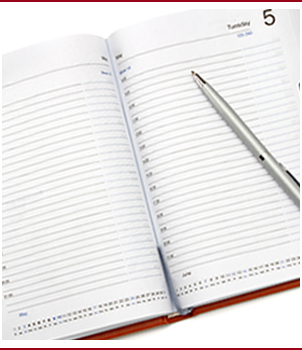 We’ve included our school calendar on our website so you can reference it often. 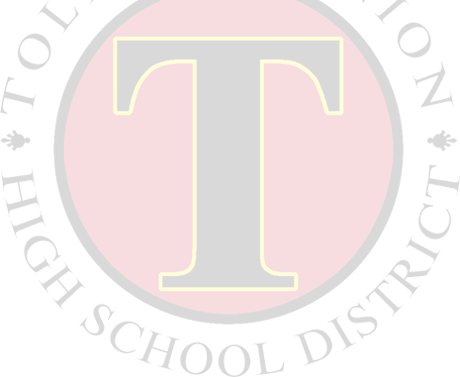 By checking back frequently, you’ll never miss an important event at TUHSD.